It is likely that your power tools are an important part of your business success. They are the tools that allow you to provide a service to your client. Without them, you are unable to provide a beneficial service. 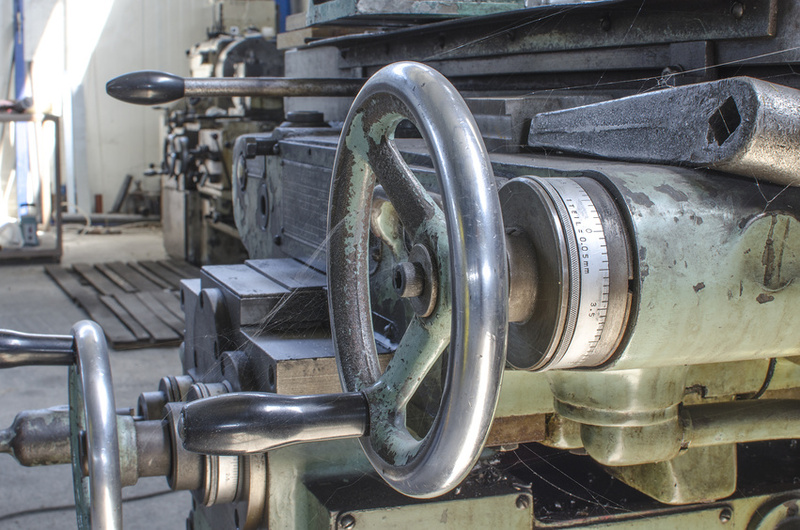 When your power tools and machine tools break down and require repairs, it is important that they are handled properly. After all, this is your livelihood and source of income. What do you do when your power tools require maintenance and repairs, and how can you ensure that you have chosen the best company.